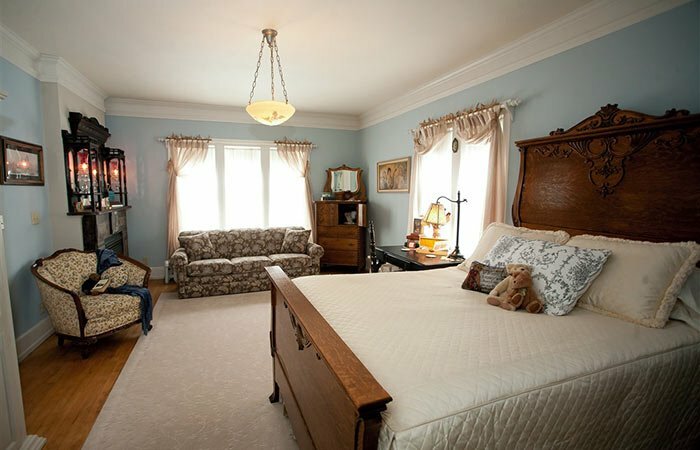 Each of the suites were named after an author chosen from the Innkeeper's family book collection. 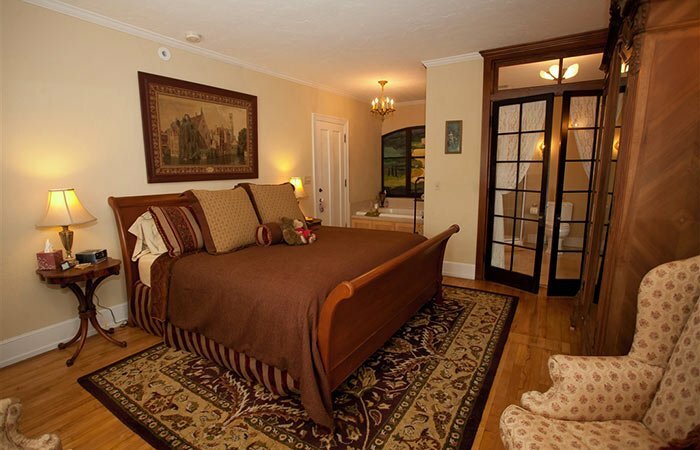 Click on an image below to read more details about each room or make an online reservation. 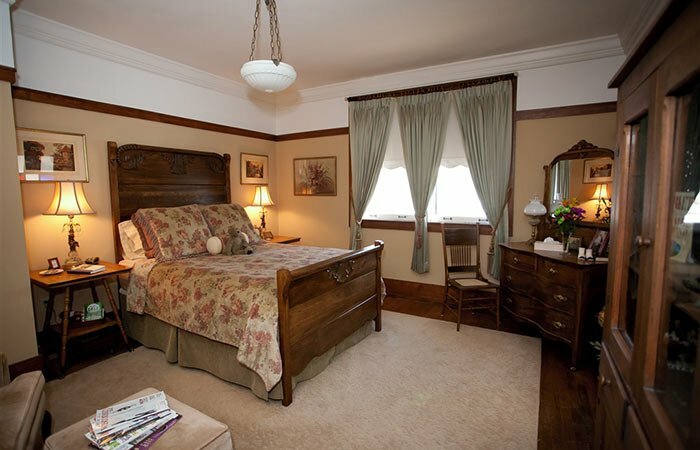 Step back in time in this antique furnished suite. Imagine yourself in a European villa. 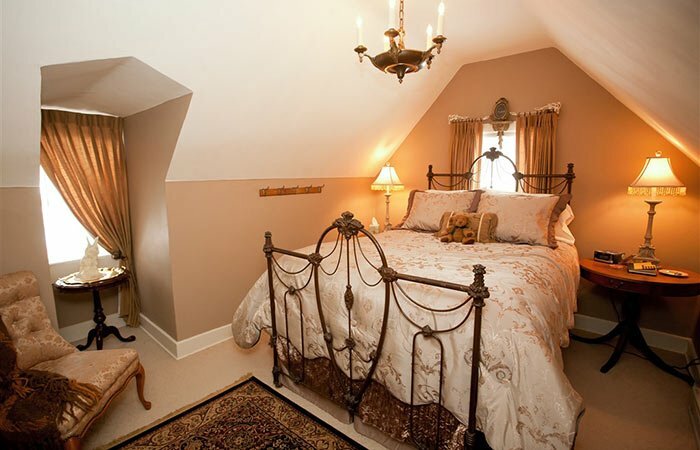 A French country suite with a soothing blend of soft colors. 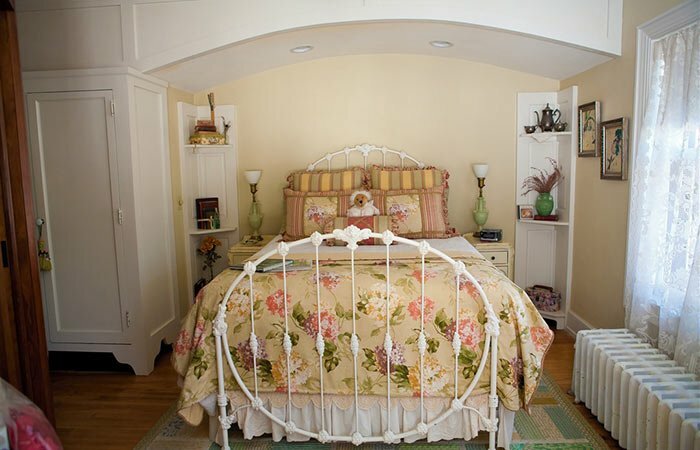 Relax in this English cottage rose garden suite. 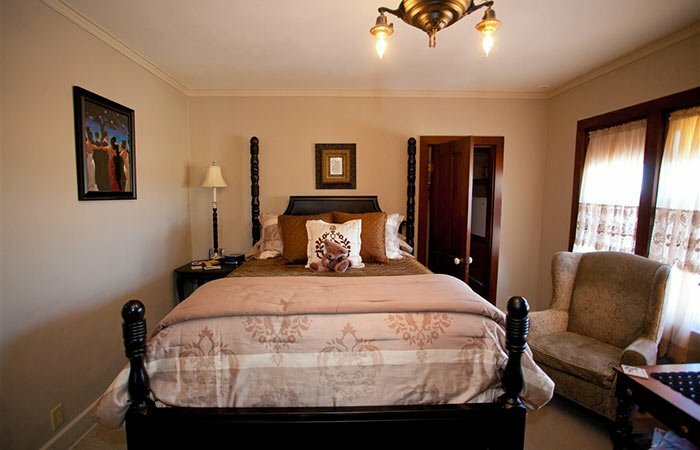 Dance the night away in this sophisticated modern suite. 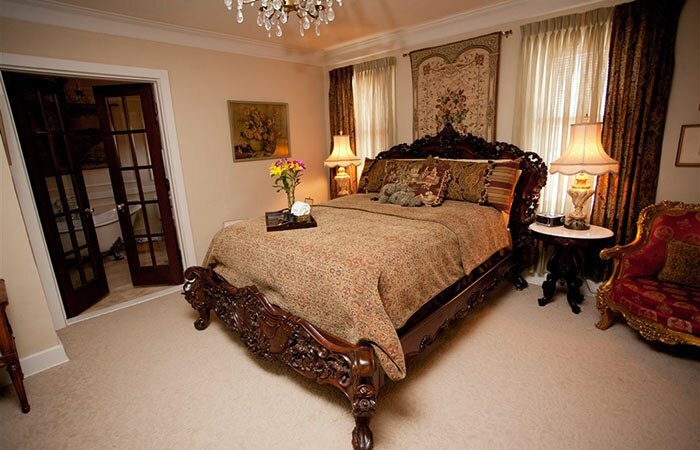 Imagine a French villa with a graciously carved queen bed. 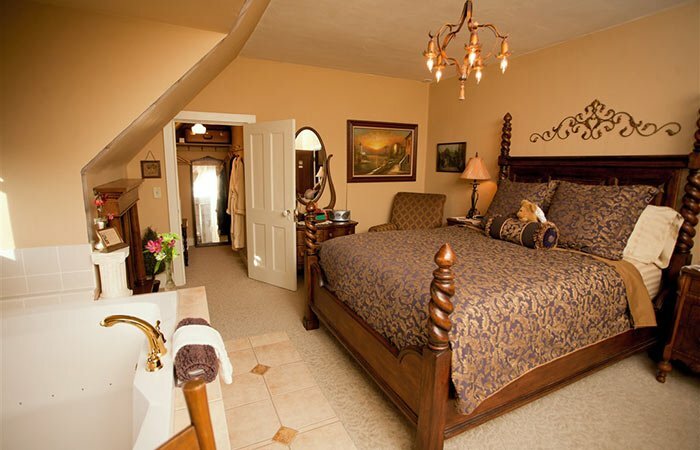 Experience the flavors of Tuscany in this suite.